kate daniels | Caught in a book! In Magic Strikes, there was a scene in Chapter 27 where Kate and Curran had an argument after a fight in an underground gladiatorial ring. Curran had silver embedded all over his chest and as we know, silver is poisonous to shapeshifters. “You’re a moron!” I told him. He just looked at me. Happy golden lights danced in his eyes. I’d learned exactly what those sparks meant. Fury fled, replaced by alarm. 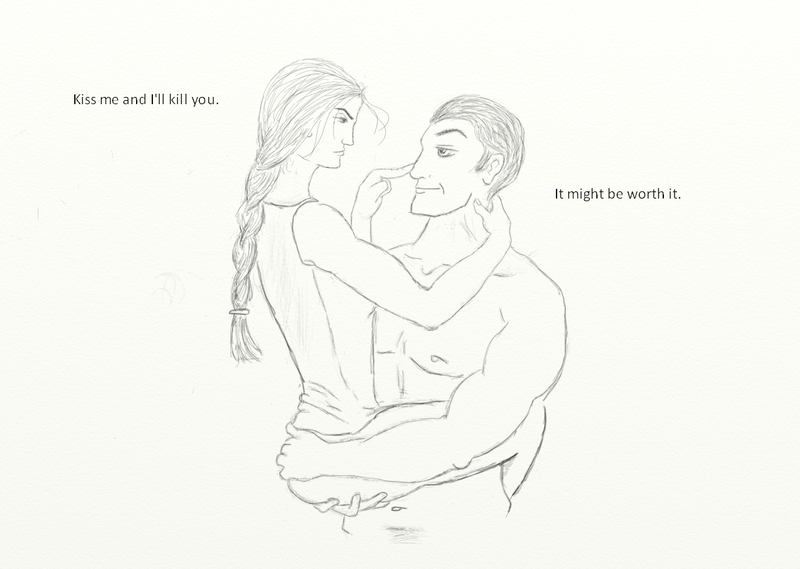 “Kiss me and I’ll kill you,” I warned. “It might be worth it,” he aid softly. If he held me a moment longer, I’d lose it and kiss him first. I was so damn happy he was alive. I recently made a semi-serious promise to myself that I will read nothing but non-fiction for the next one month. Semi-serious only because I didn’t believe I was actually going to do it. Do you know how addicts crave their drugs till they can think of almost nothing else? 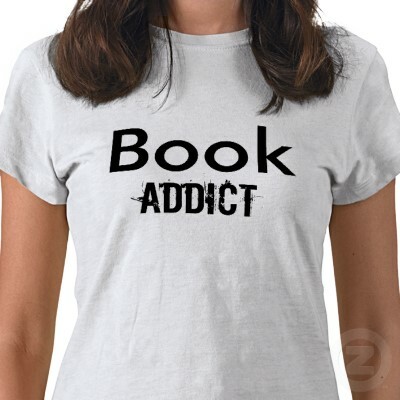 Reading popular fiction has become a similar sort of addiction for me. Ilona Andrews spreads free new novella happiness- grab it quick!! 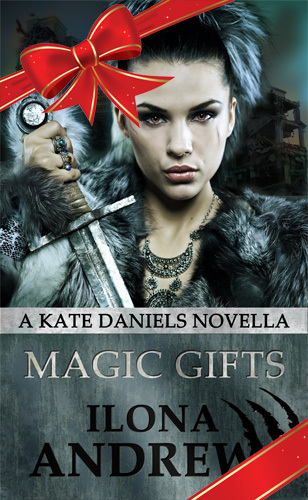 This brand new Kate Daniels novella has been posted for free on Ilona Andrew’s blog (click me!!). It’s available in various ebook formats and will remain free for a limited period of two weeks starting from yesterday! We know a little of this story – us fans – and it’s set right in the aftermath of Magic Slays. Kate and Curran go out for a dinner – a normal date night sort of thing – and end up fighting unchained vampires that get out of control after one of their necromancers get strangled by a necklace. This story runs parallel to Gunmental Magic which is Andrea’s story and comes out next in late 2012. My second question is – how do you two work together? I’ve wanted to ask this for a long time, and maybe you’ve already answered this somewhere. You can just give me the link, if you have. I always considered my ideas very private, something to stew over in secret. I understand discussing ideas for projects and doing stuff in a team, but if two people sit down to write with the same story-line (discussed and decided on mutually) in their heads, wont their writings still be widely different? How do you manage that?